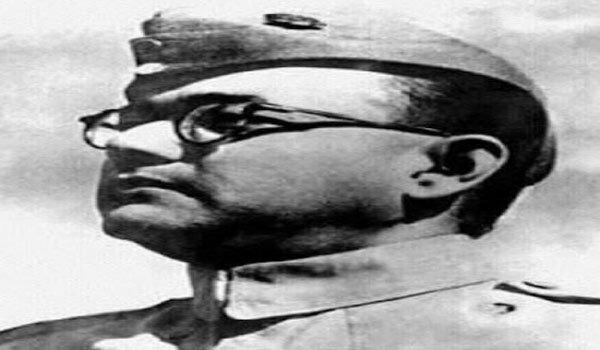 Kolkata: A bust of Netaji Subhas Chandra Bose was today found damaged in a park named after the freedom fighter in the heart of Kolkata. Police investigating the defacement of the artwork said preliminary investigation revealed that some miscreants last night threw a bomb at the bust and damaged it. The park, named after the patriot, is situated at East Canal Road in Rajabazar area under Narkeldanga police station in the central part of the city. A police picket has been posted inside the park as the administration was apprehending protest from various groups over the defacement. Kolkata Municipal Corporation officials visited the area and inspected the damaged portion of the bust. Race 3 pair Salman Khan and Jacqueline Fernandez spotted together!